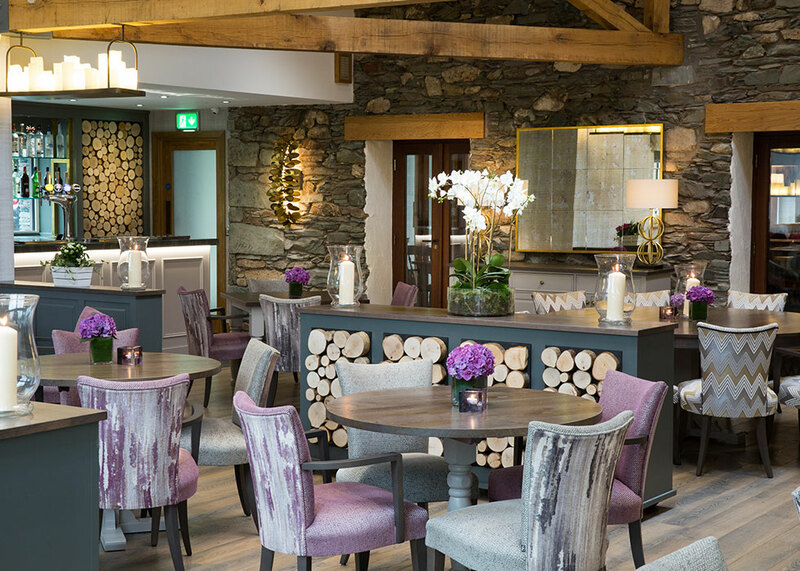 Tucked away within the beautiful grounds of the Inn on the Lake, our cosy Rambler’s Bar and stunning Candleroom offer the perfect combination of countryside chic and relaxed Lake District dining. 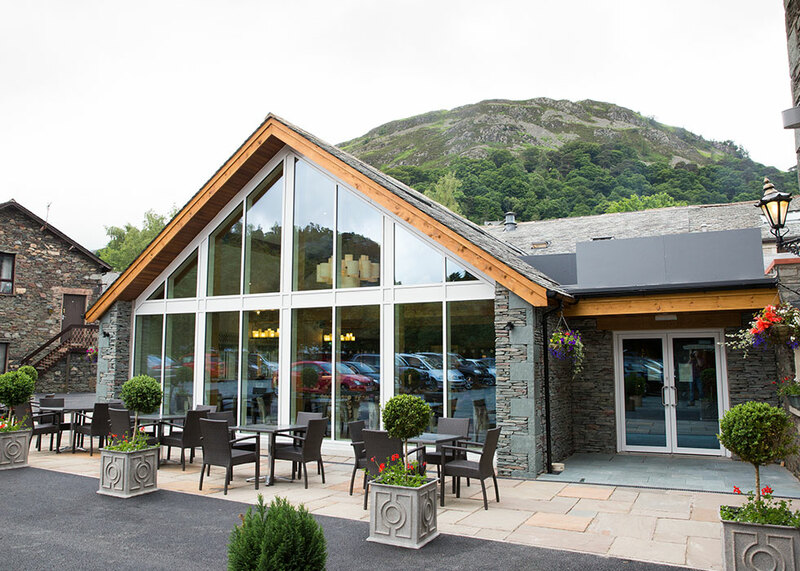 Popular with walkers, holidaymakers and people passing through Ullswater - you can quench your thirst after a Helvellyn hike, enjoy lunch between boat rides on the lake or simply pop in for afternoon tea with friends. 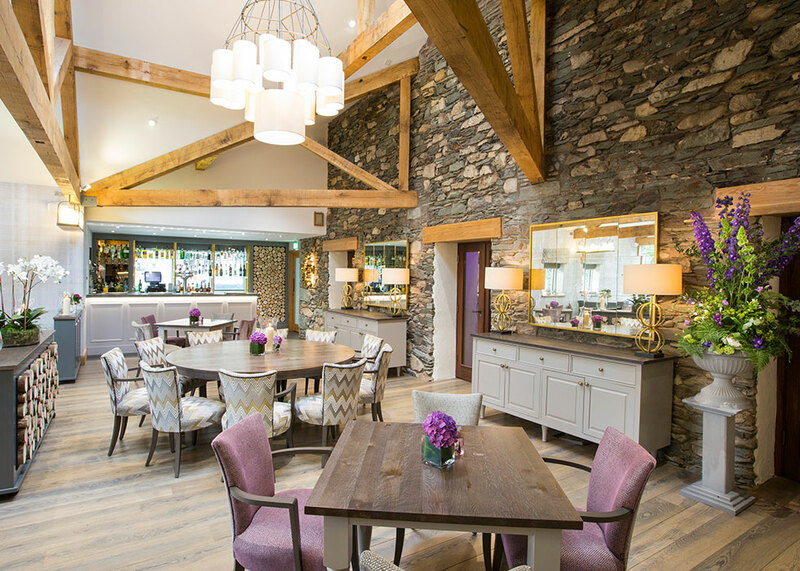 With a striking glass fronted extension, exposed oak beams, Cumbrian slate feature wall and dramatic church candle lights hanging from the rafters – our Candleroom is a wonderful venue unlike any other. Designed with an eclectic mix of modern and traditional furnishings, the rustic-chic charm of this bright and lofty room is complemented by unrivalled views to the fells and beyond. 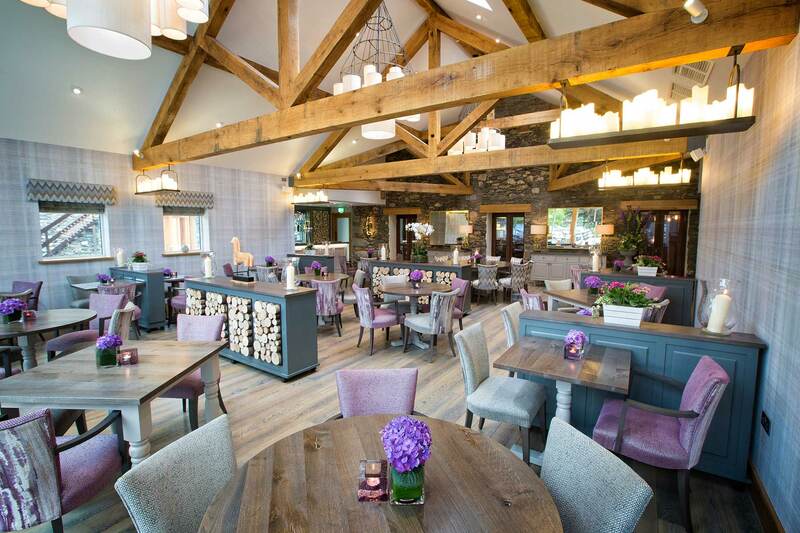 Diners are welcome to spend time enjoying tasty Cumbrian dishes, afternoon tea or drinks from 12pm through until 9pm. 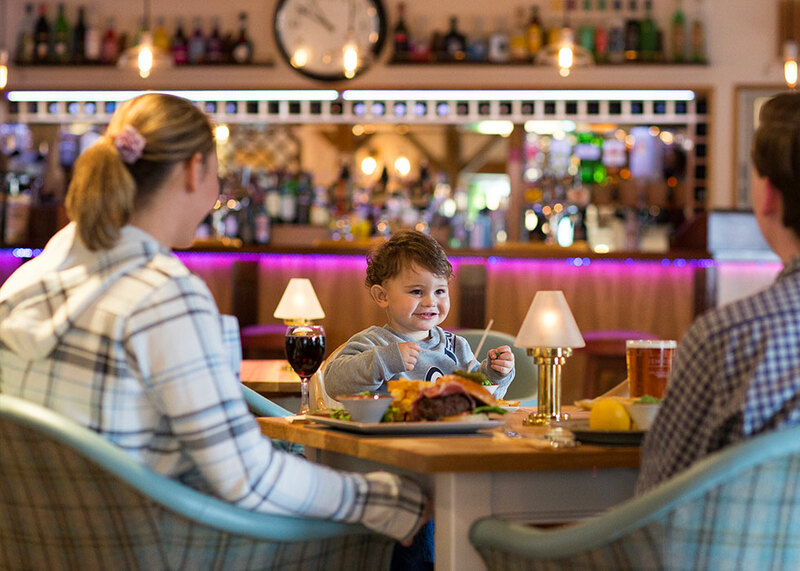 Invite family and friends for a delicious meal at the top table, relax with your dog after a walk around Ullswater or pop in with friends for coffee and cake. Attached to Rambler’s Bar, the Candleroom is an overflow dining space on busier days, but can also has a separate entrance when booked for private events. Available for private hire, the Candleroom is a unique, inspiring space to host a wedding reception, party, networking event or conference. The menu and room layout can be totally tailored to your requirements. There’s plenty of seating for 60 people in a restaurant style or for 80 people in a function style using round tables. If you’ve got grander party plans in mind, you can hire the Candleroom and the adjacent Ramber’s Bar together and extend your event to accommodate 150 people. 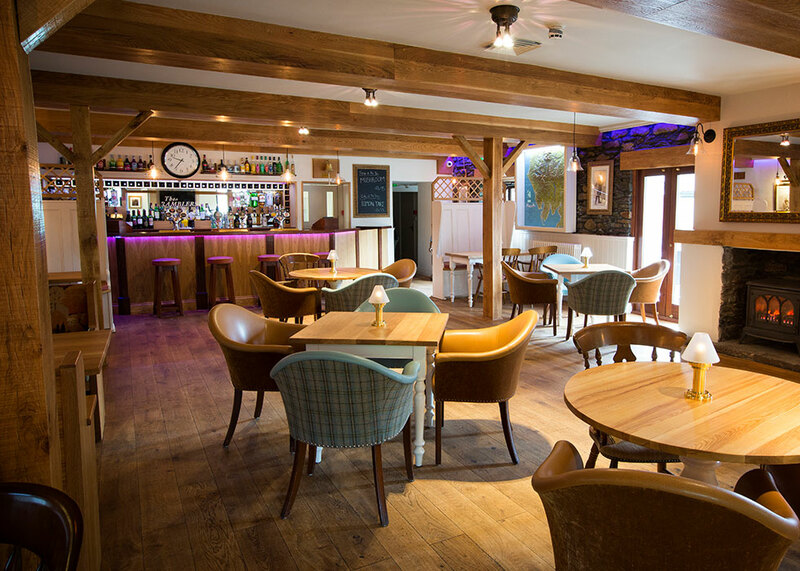 This inviting pub, tucked away on the edge of Ullswater, has been putting down roots with locals and visitors alike and the reputation for excellent Lakeland ales and local food is growing by the day. 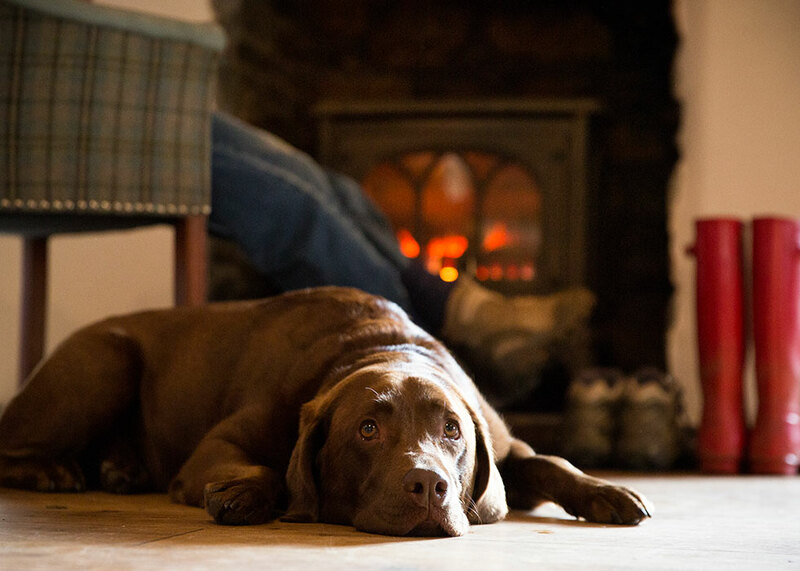 Overlooked by imposing fells and snuggled next to the Inn on the Lake hotel, this country chic getaway is a fabulous place to kick off your muddy boots after a ramble on the mountains or the perfect stop on a drive out round t’Lakes.